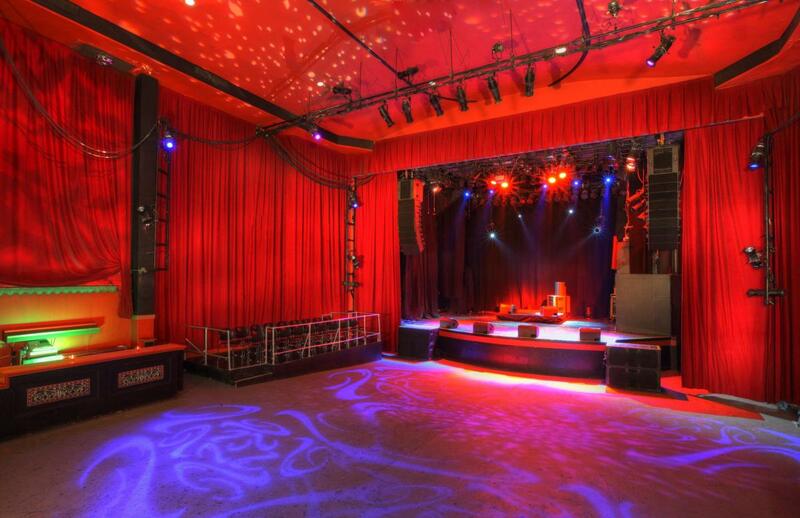 Live Nation's Gramercy Theatre offers a rarity among the City's mid-size music venues: a mix of seating in back with general admission standing room in front, and a sound system that carries well to both. 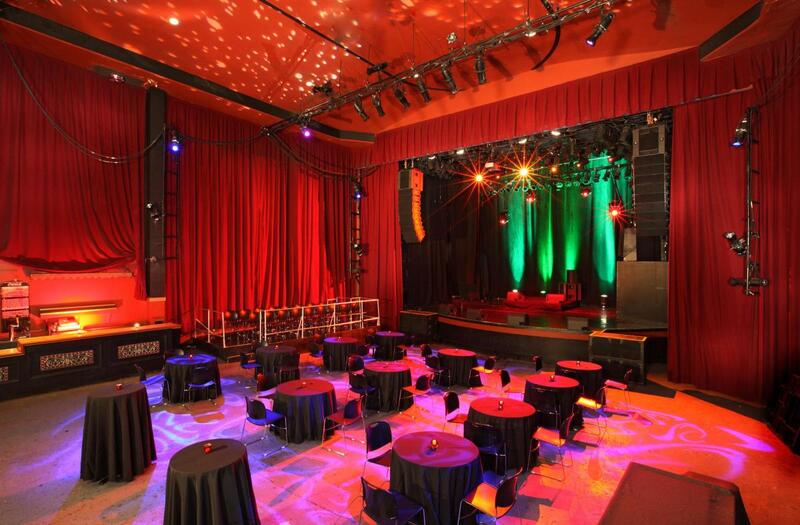 The main room's approximately 2,000 square-foot clear span floor paired with 191 fixed theater-style seats makes it a perfect space for business meetings, product launches and presentations. 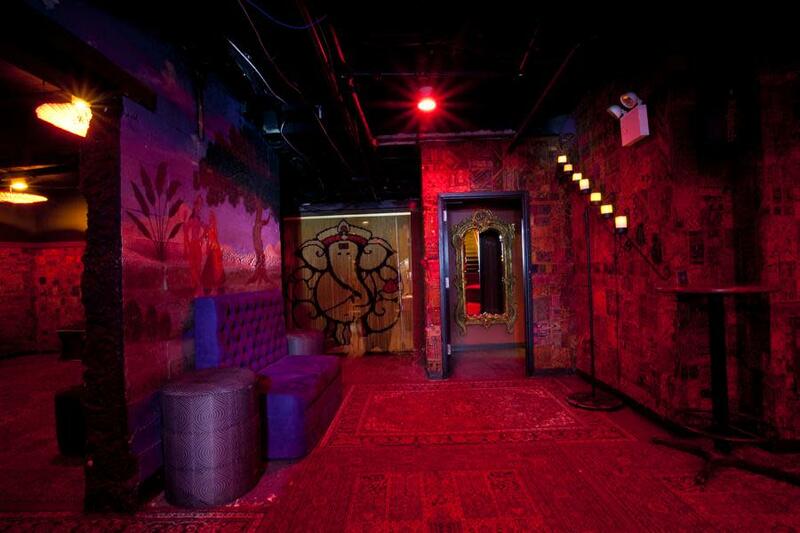 The Buddha Lounge, on the lower level, is a perfect spot for cocktail receptions and VIP gatherings. Decorated with Gujarat cloth, hand-painted accents and Persian rugs, the lounge features intimate seating areas, soft furniture and a full-service bar.